These days, a savvy save-the-date can have as much impact as the wedding invitation itself. So why not make a statement? 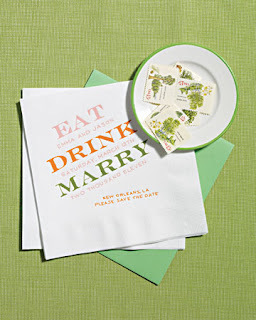 From notepads to cocktail napkins, brides are letting their creativity shine through. Guests will go gaga over some of these "out of the ordinary" options. 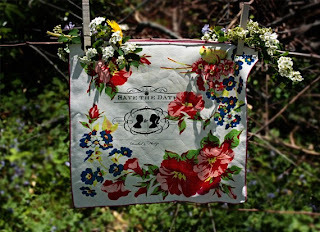 One save-the-date that we could not get over were these vintage handkerchiefs by BenignObjects. Made by Rachel Wiles from Rochester, Minnesota, these custom pieces are absolutely breathtaking, and can be found on Etsy. 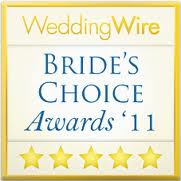 What a wonderful way to put that personal touch on your wedding right from the beginning. 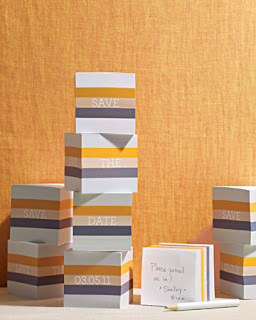 How are you putting your creativity and personal touch into your save-the-dates? We would love to hear about it!